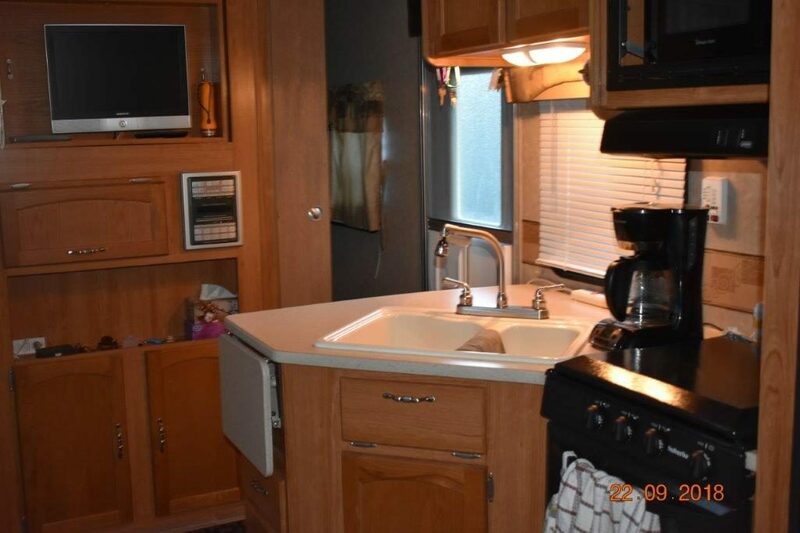 Nearly new park model, in as new condition, propane hot water, dishwasher, heat and air conditioning. 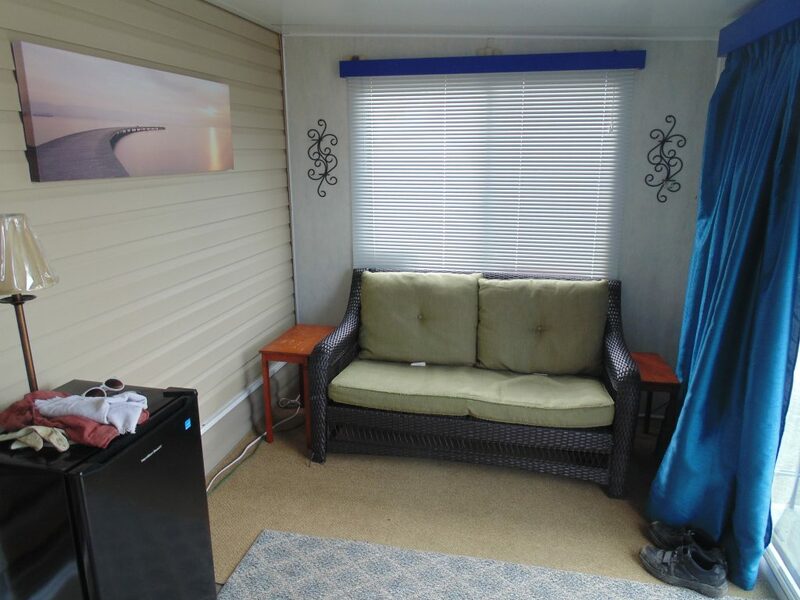 New French doors to living room, 24 ft add a room, good shed and BBQ. 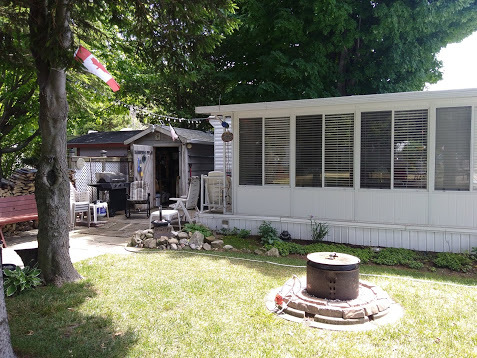 Under trailer storage, large deck with fantastic view of the river and lake! 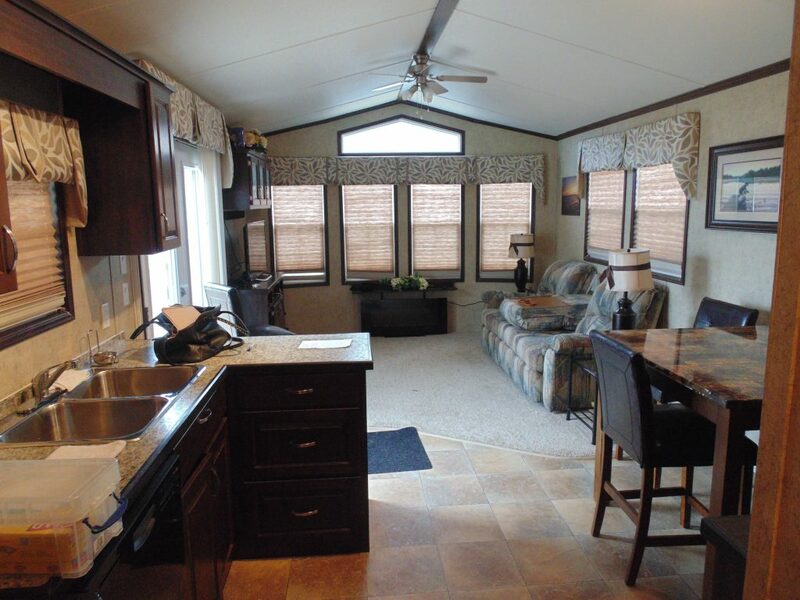 Great vacation home, fishing from deck, 1 min walk to boat docks in Maitland Valley Marina. 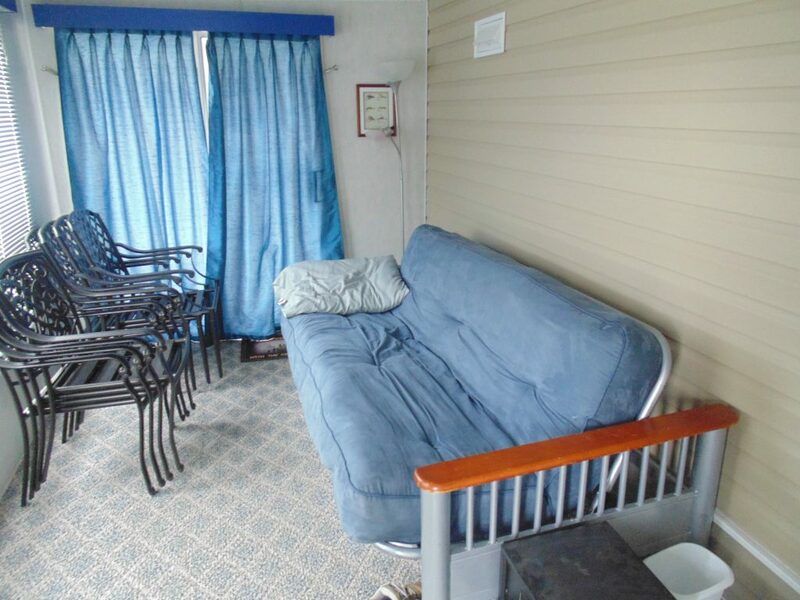 Access to swimming pool, play ground and clubhouse in the park. 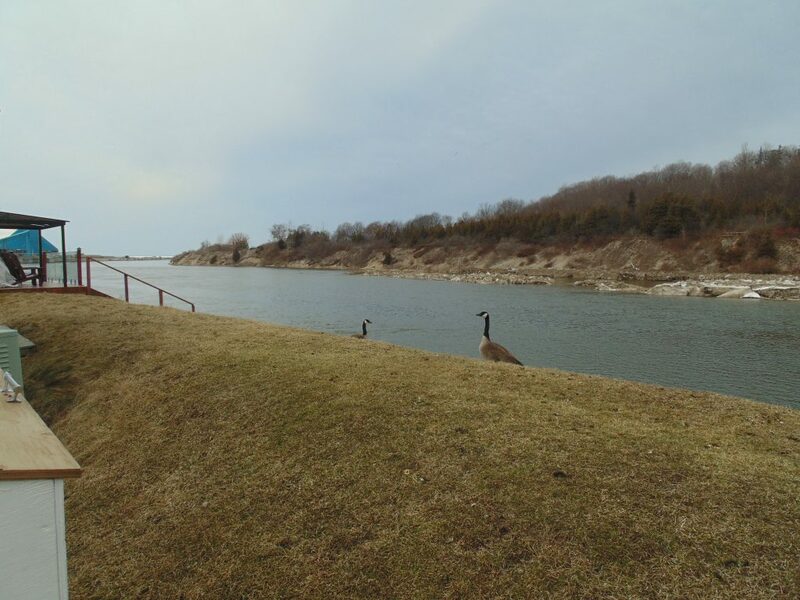 BEST VIEW ON LAKE HURON! 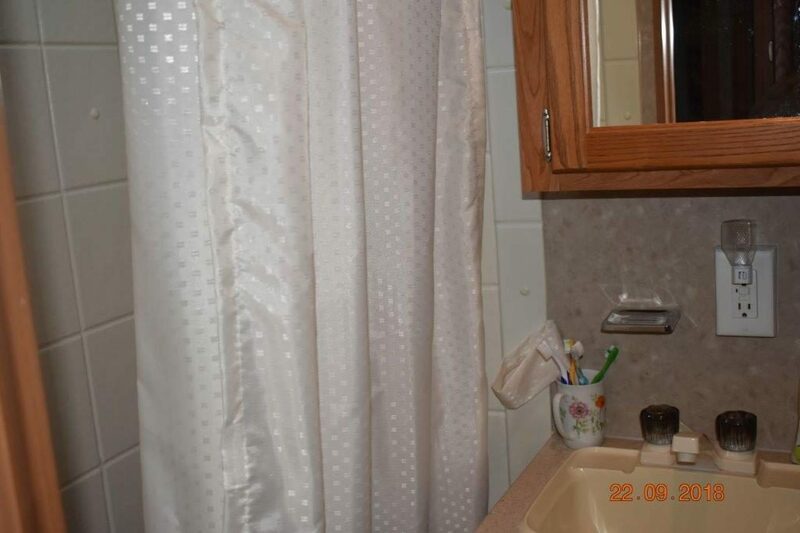 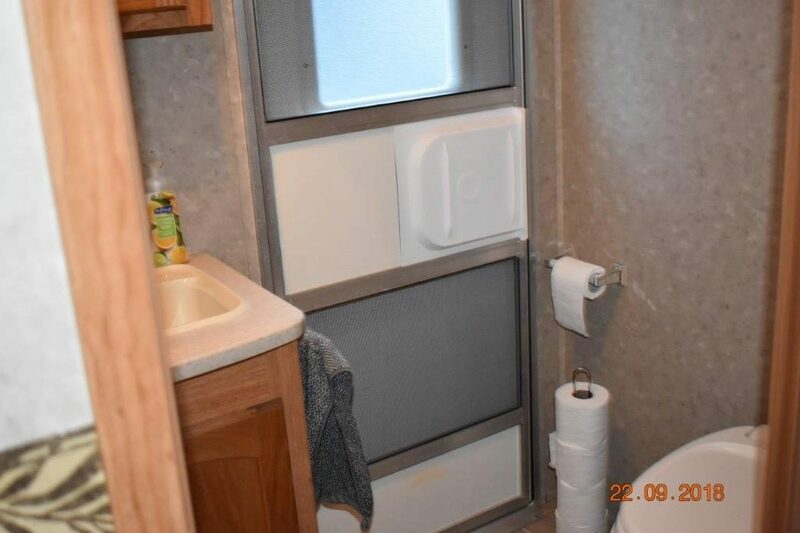 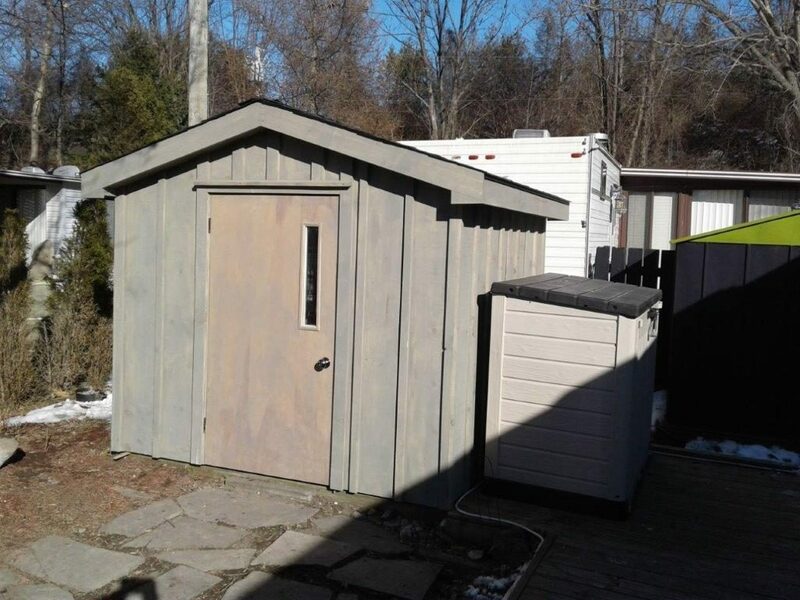 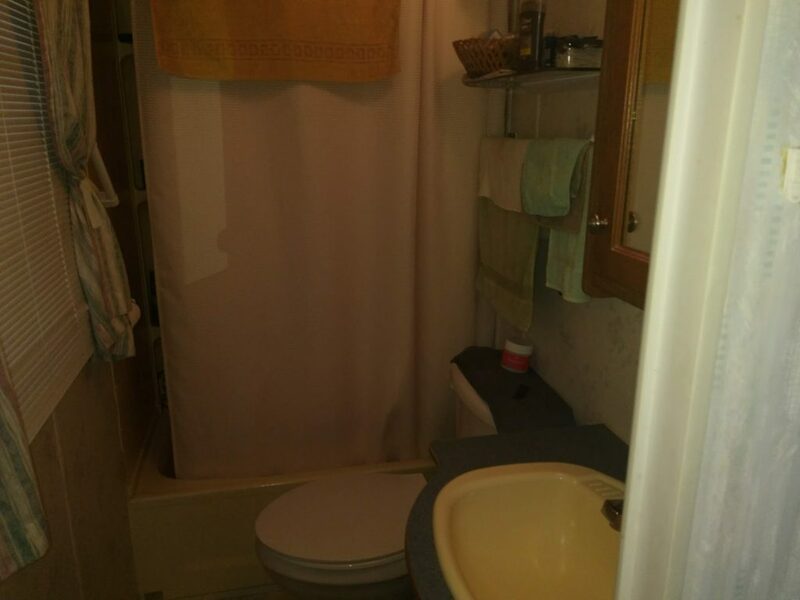 Well maintained one bedroom trailer. 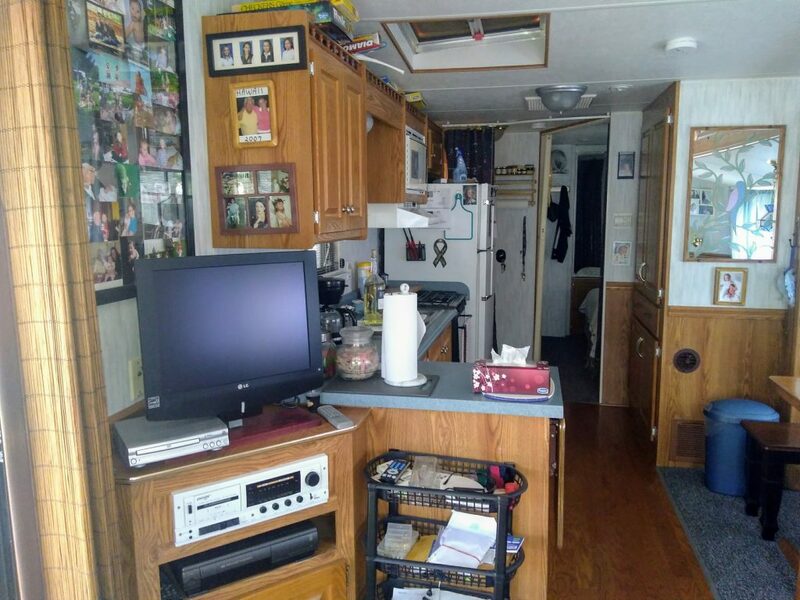 Large kitchen and living area. 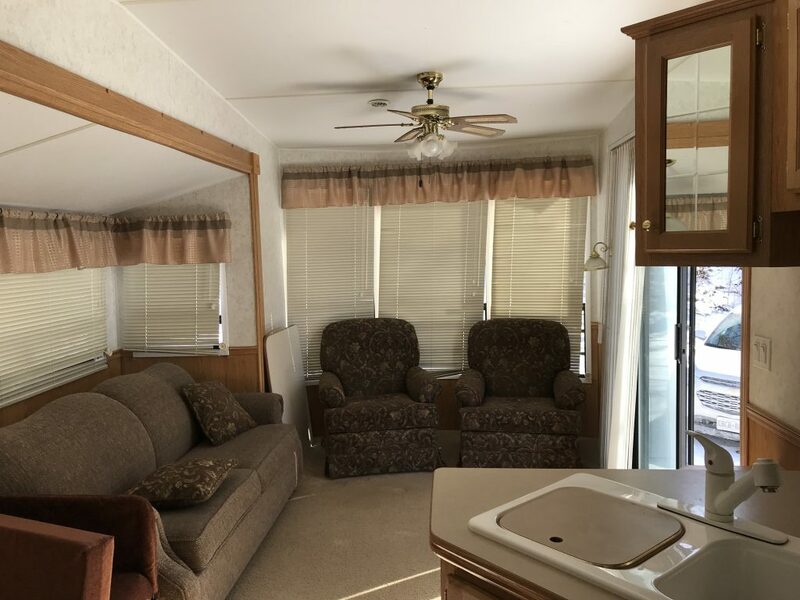 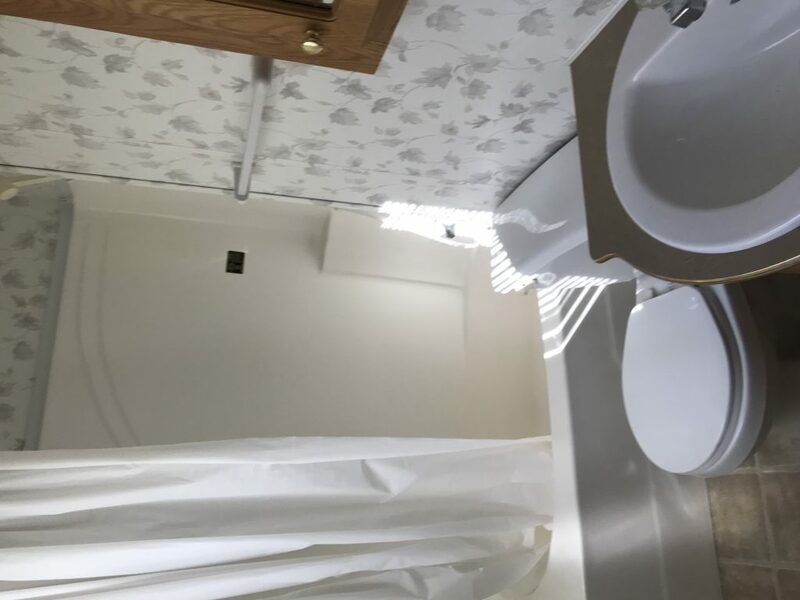 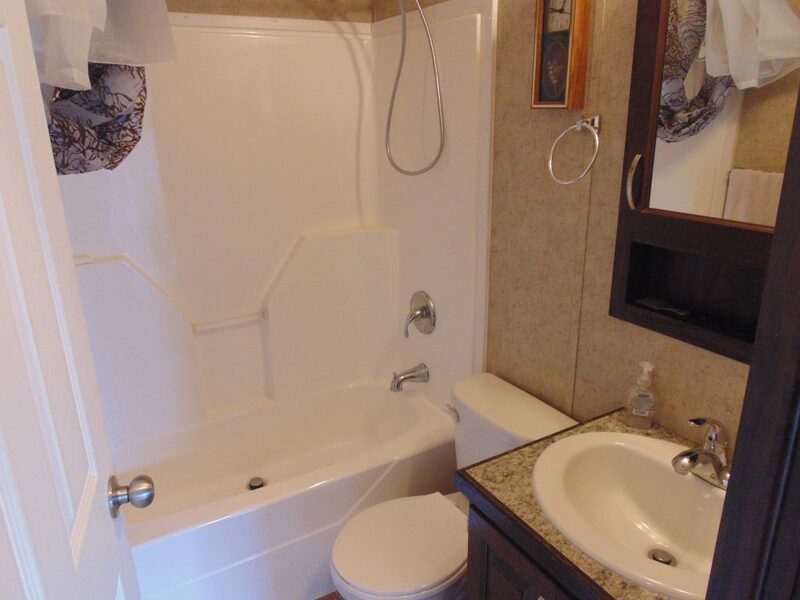 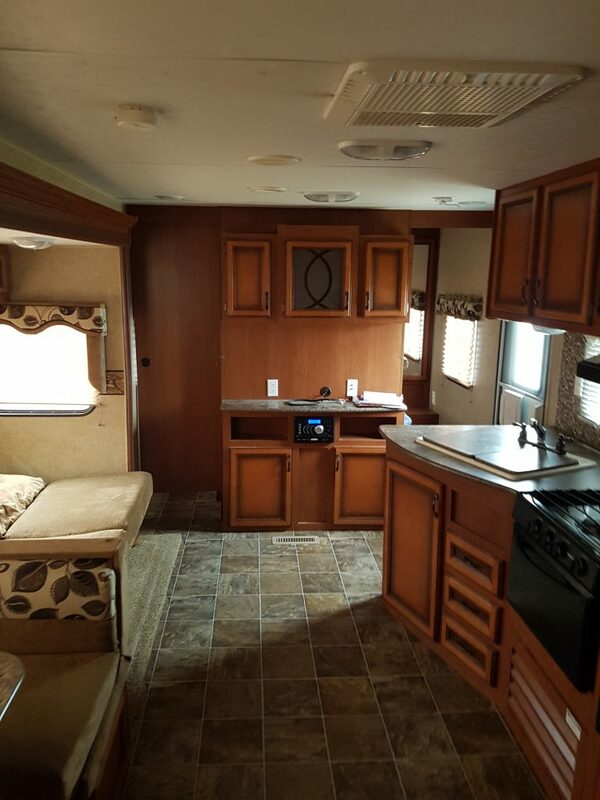 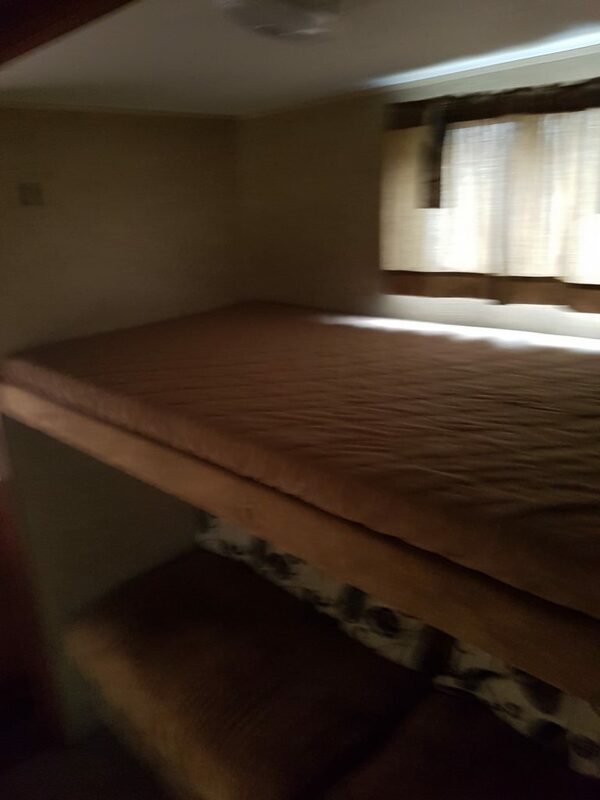 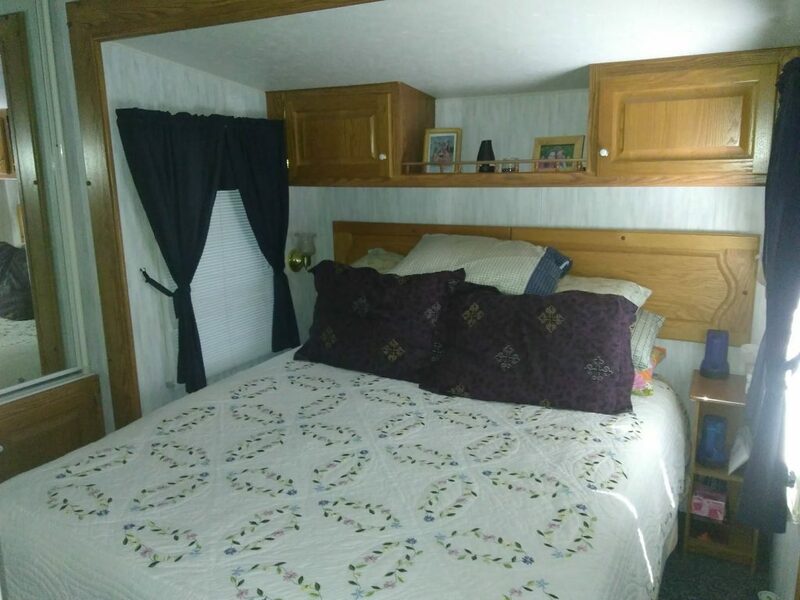 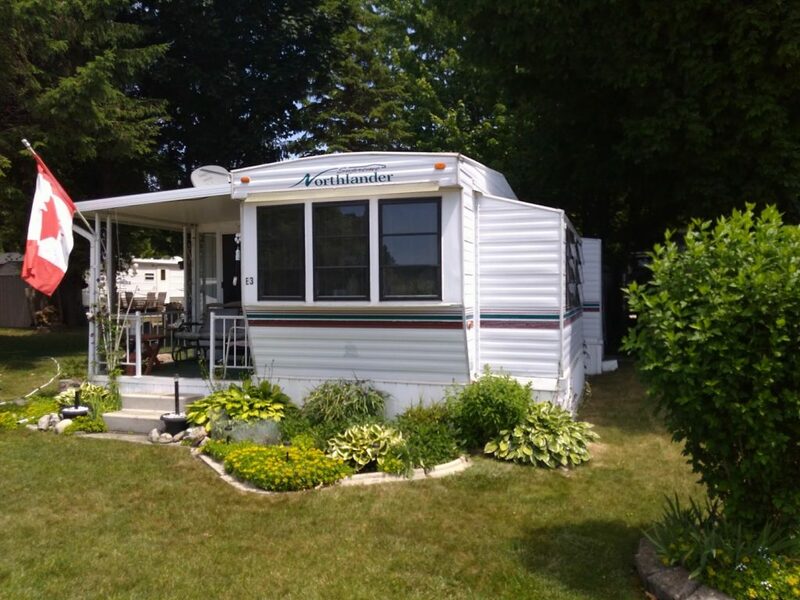 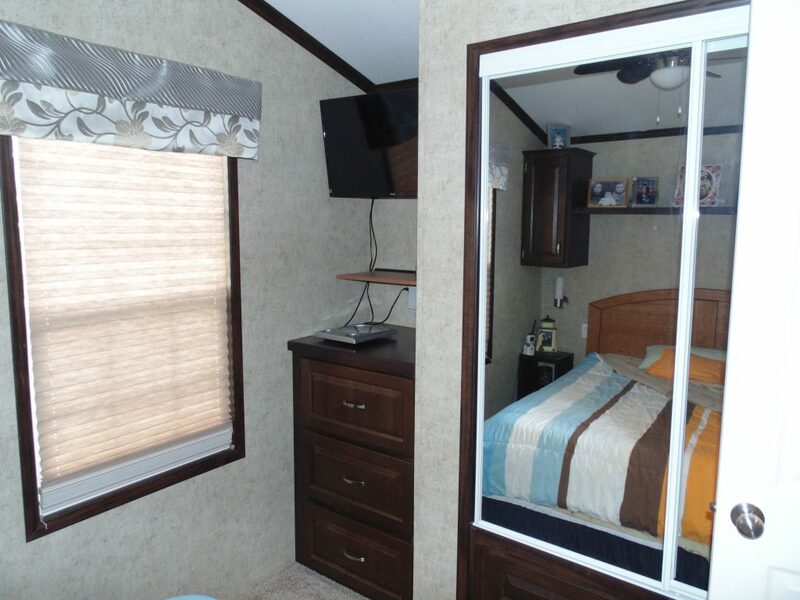 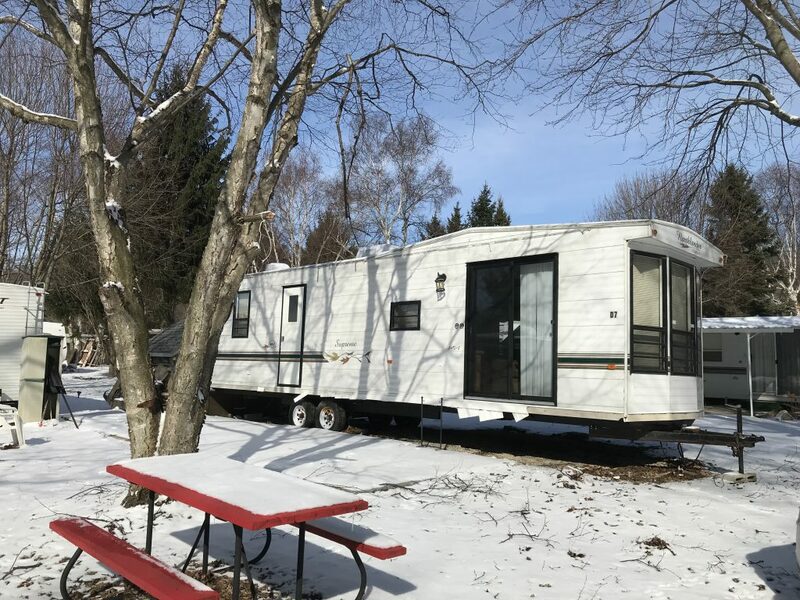 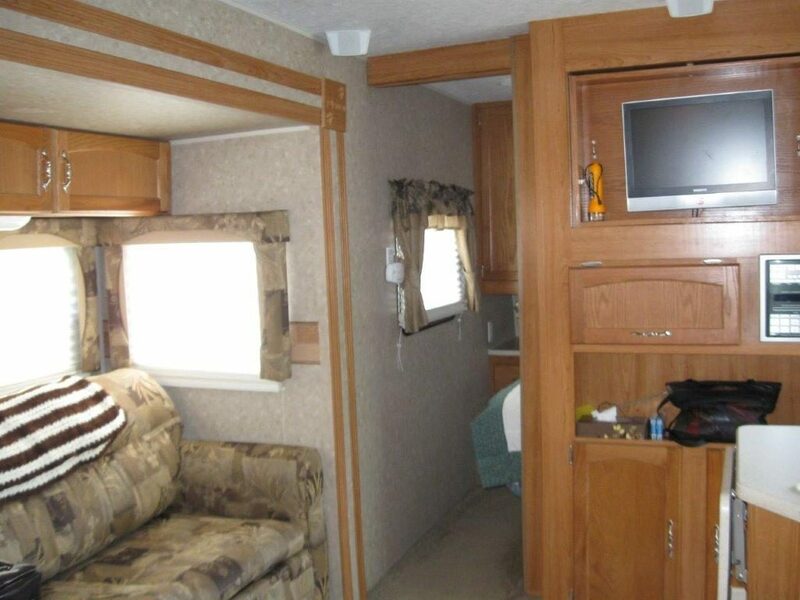 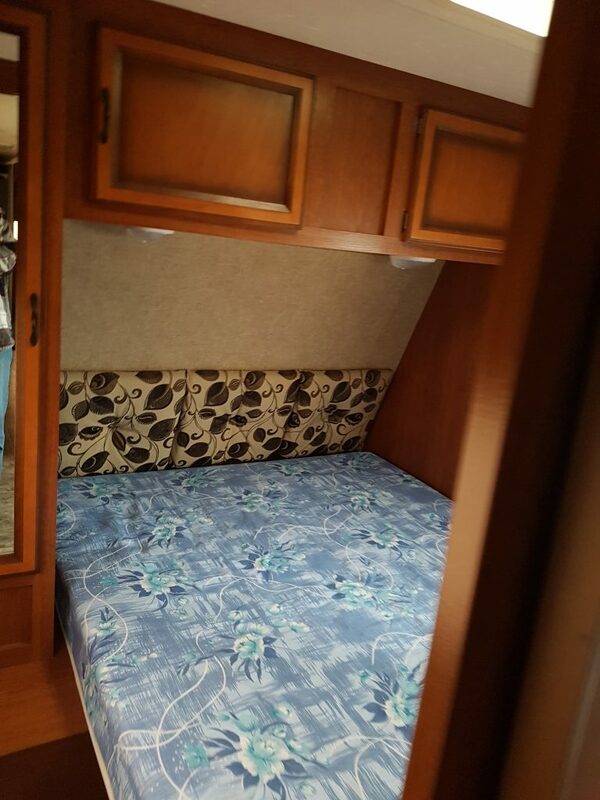 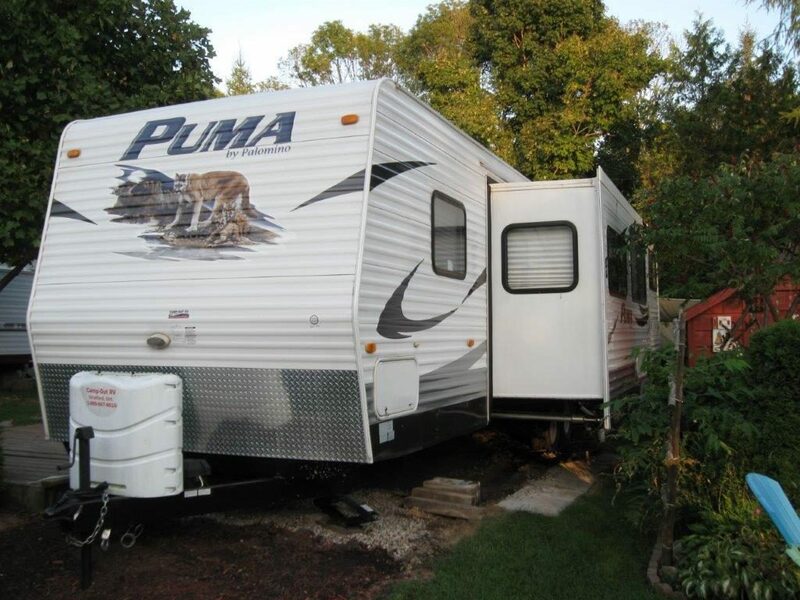 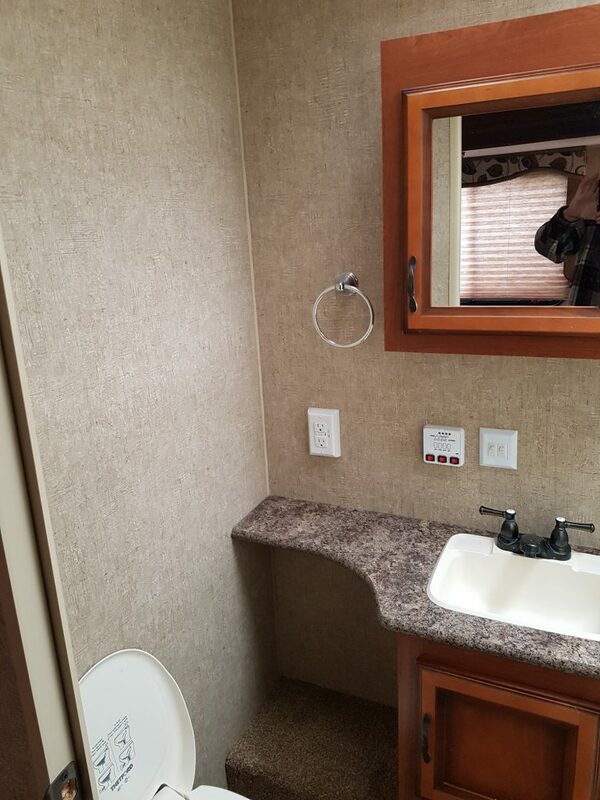 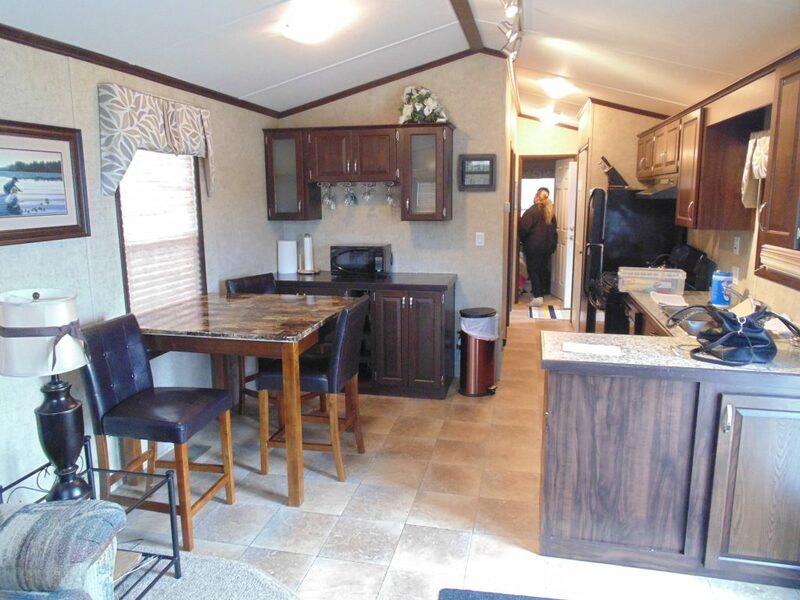 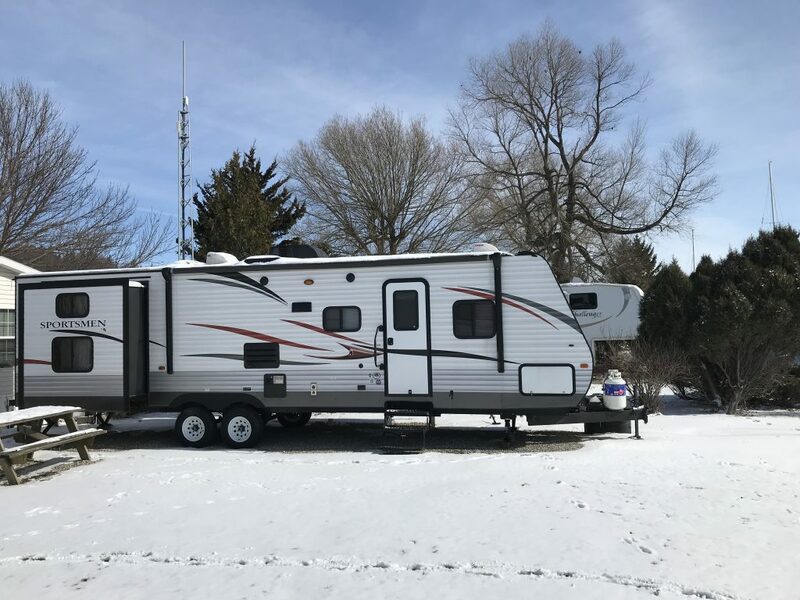 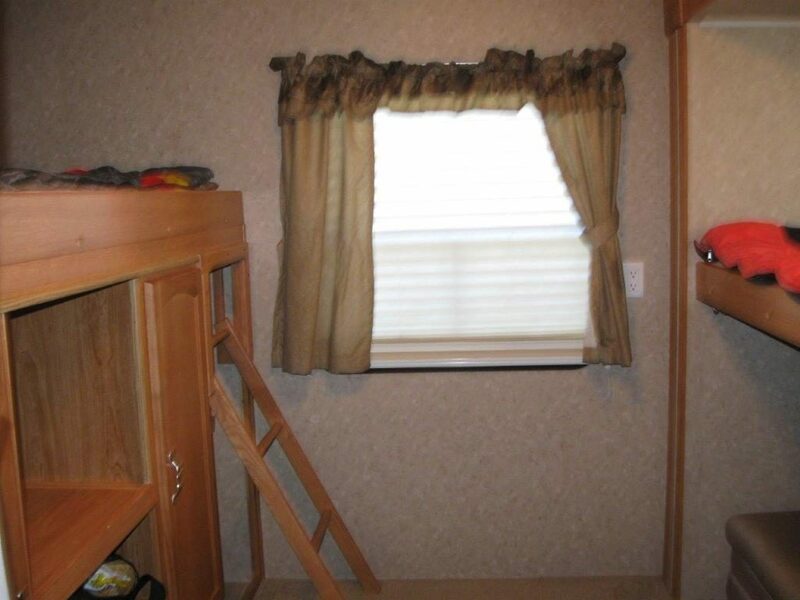 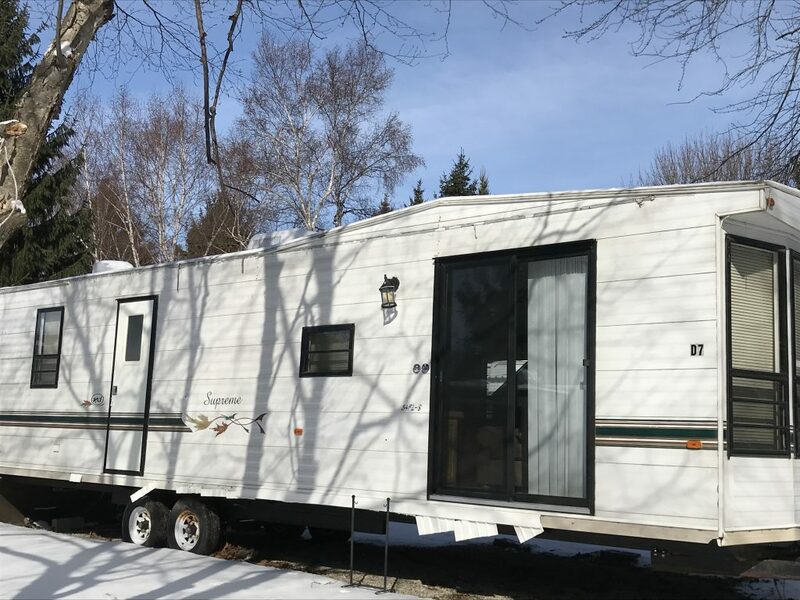 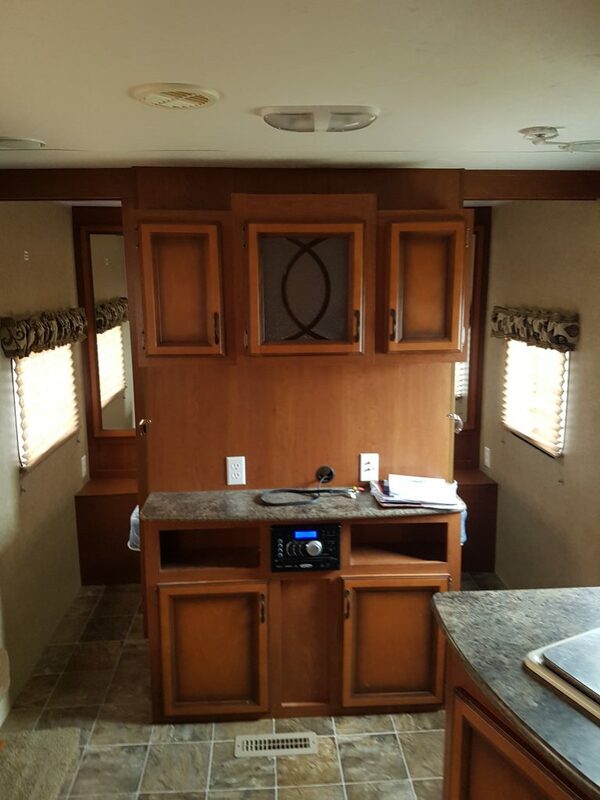 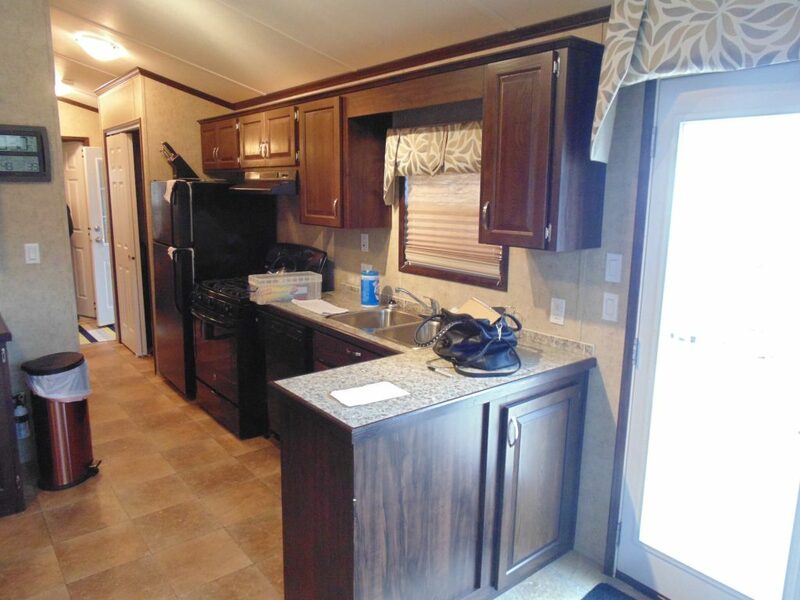 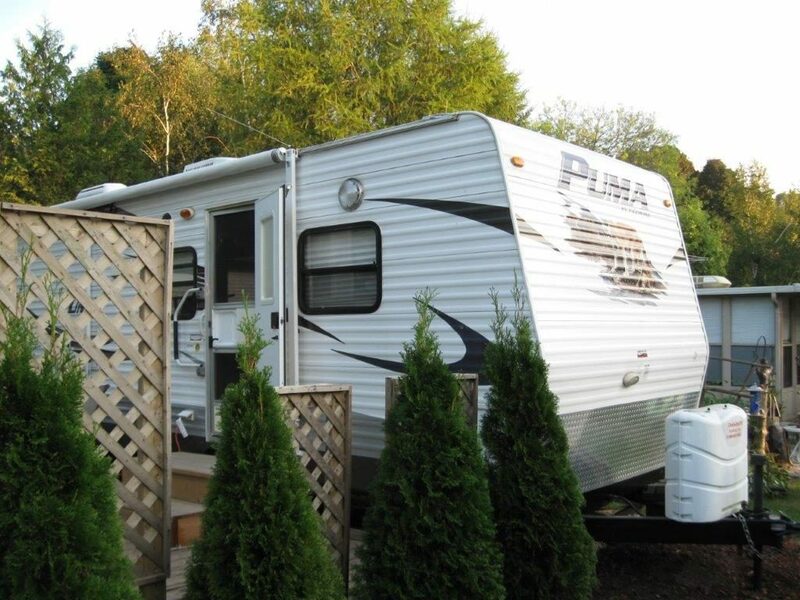 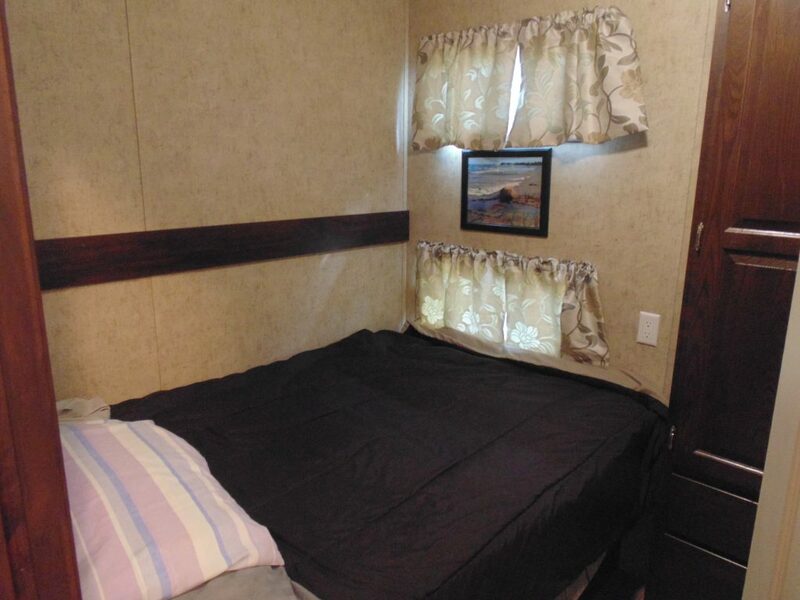 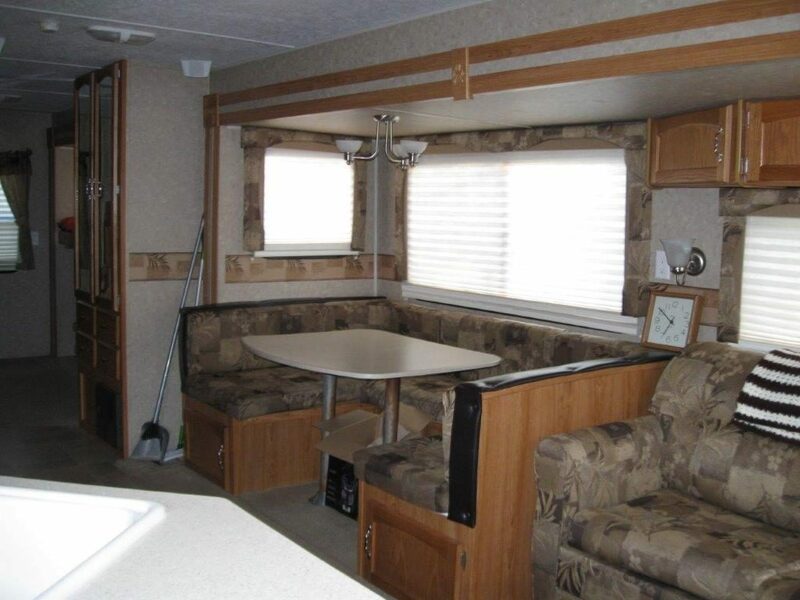 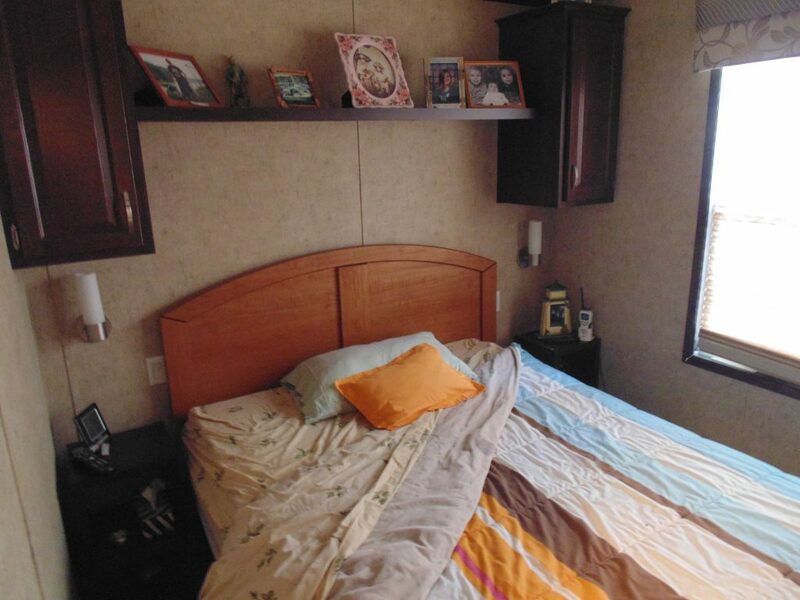 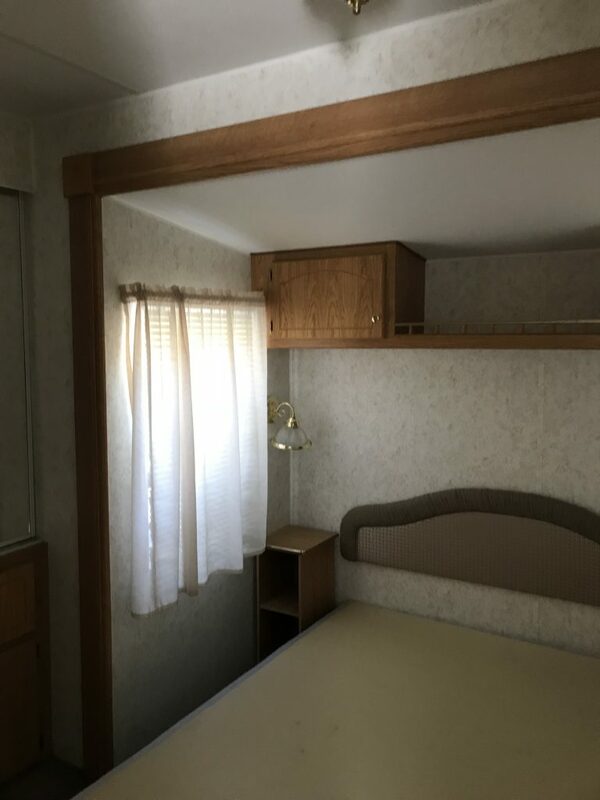 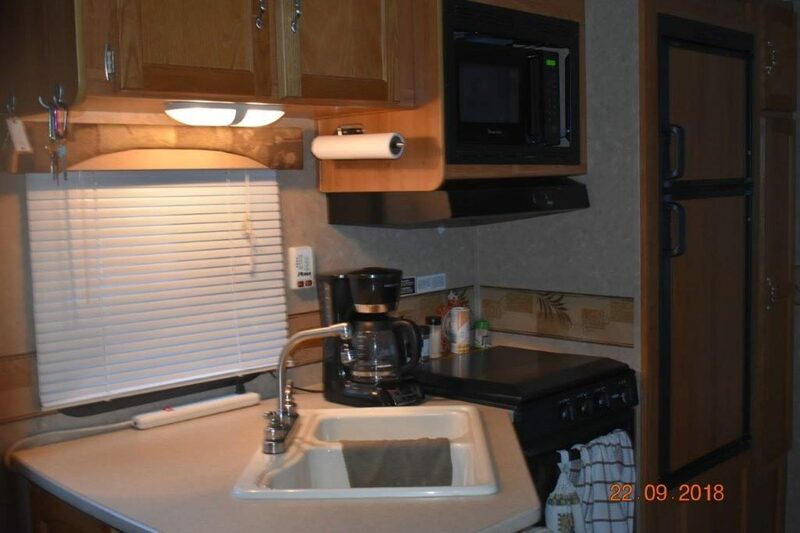 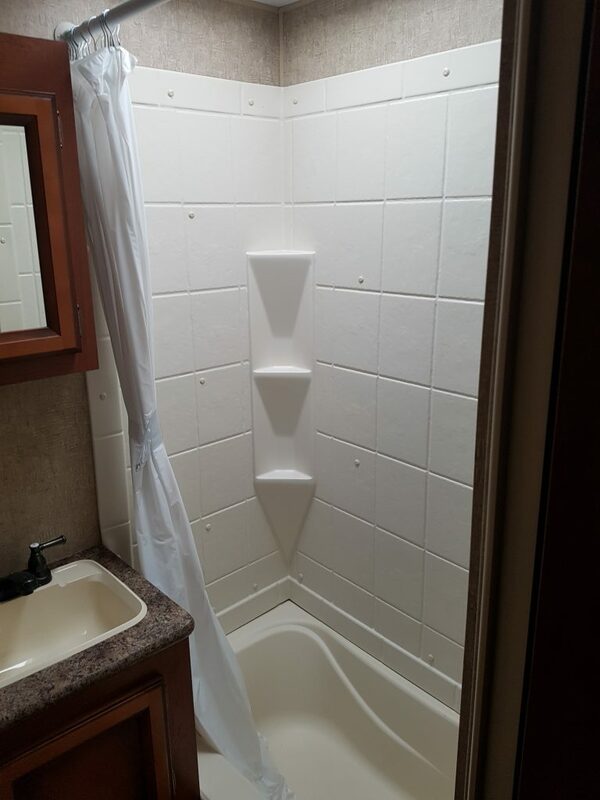 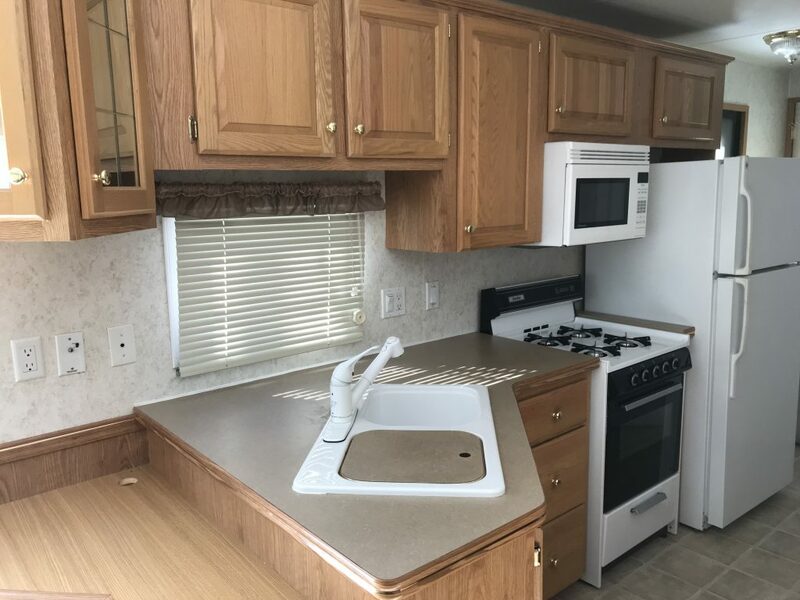 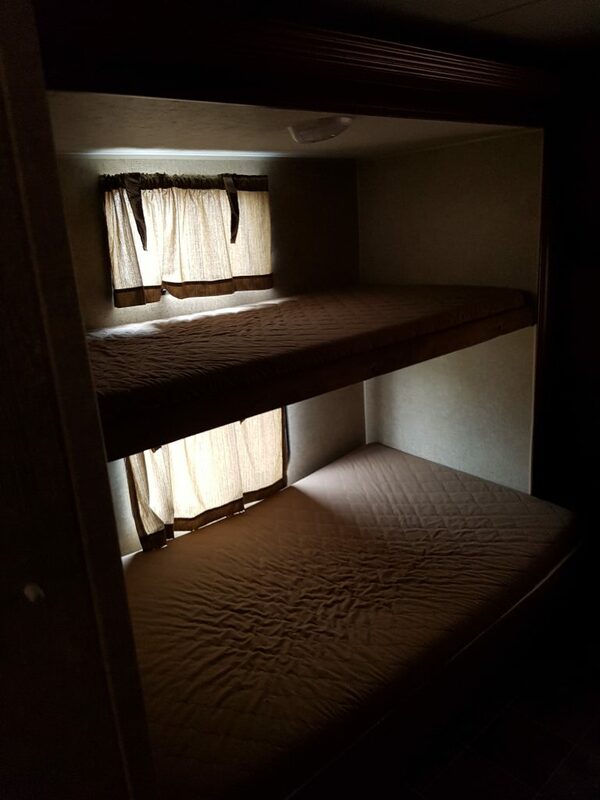 Well kept trailer, featuring master bedroom that sleeps 2 and a bunk room that sleeps 4. 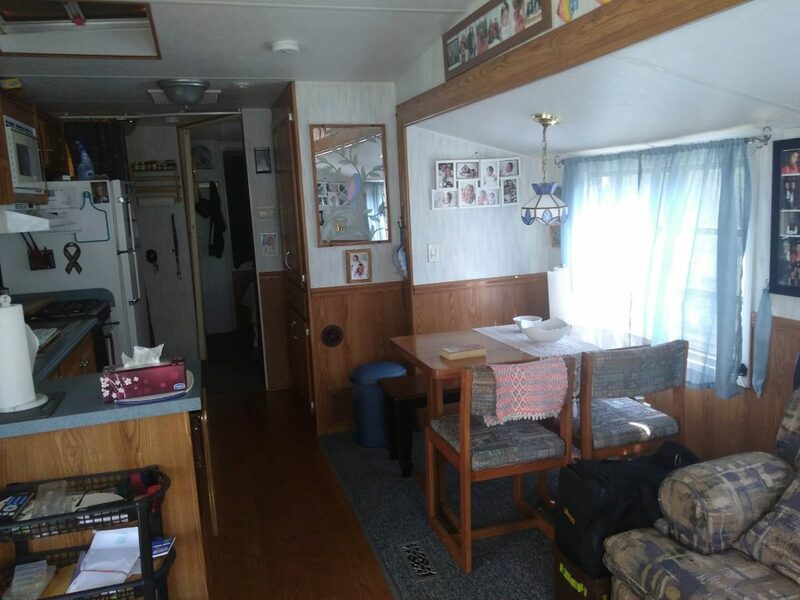 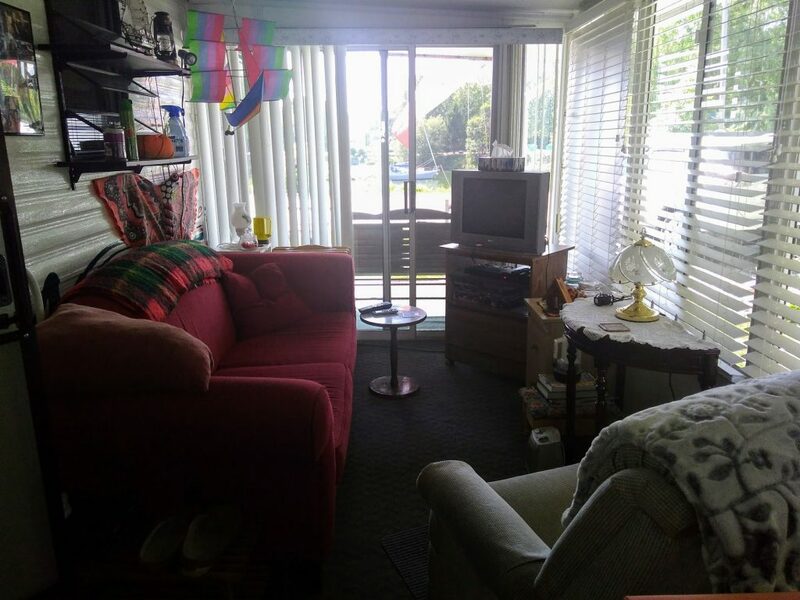 Well laid out with a roomy kitchen and living area on a spacious lot.